Peter Doucette is an AMGA/IFMGA Mountain Guide and Special Teams trainer for the U.S. Military and Department of Defense. 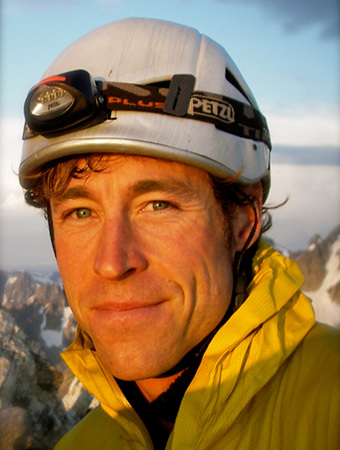 He has been guiding technical climbing since 1998 and specializes in custom guided mountain experiences. A member of the Instructor Team for the American Mountain Guide Association, Peter also climbs extensively throughout the world having completed numerous first ascents from Alaska to Namibia. His ideal day in the alpine involves ephemeral ice, solid partnership, and good timing. He is an athlete for Outdoor Research and has a BS in Education from University of Maine. Peter lives in New Hampshire.